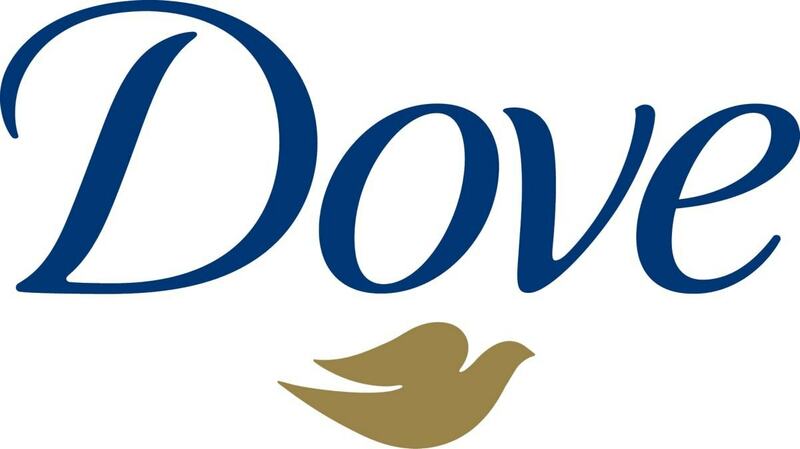 Dove is an international brand with a global presence. 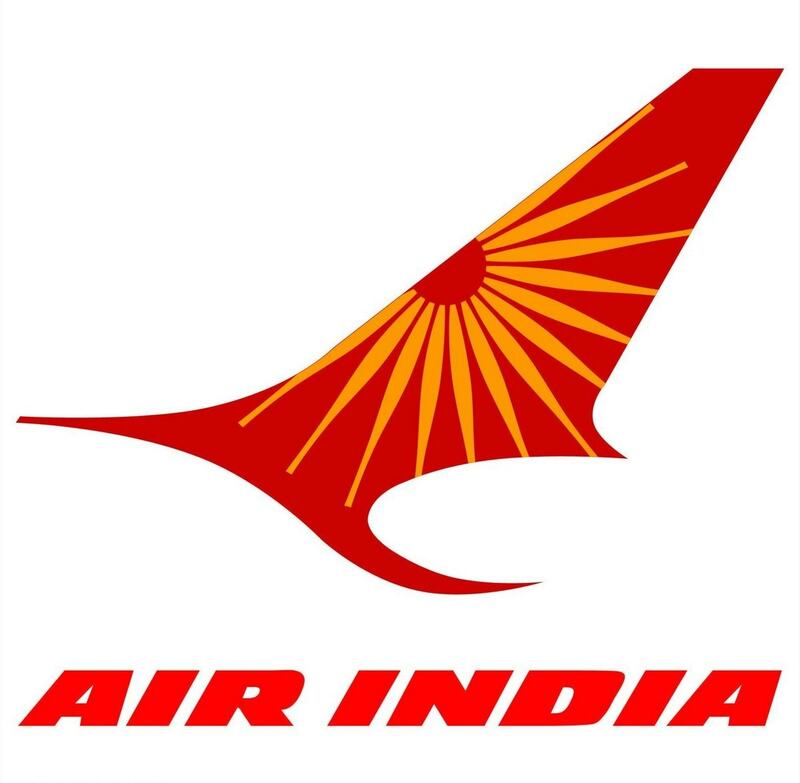 Its network is spread in various parts of world and manufacturing of its products takes place in several countries like the United States, Turkey, Thailand, South Africa, Philippines, Pakistan, Netherlands, Mexico, Ireland, Israel, Indonesia, India, Germany, China, Canada, Brazil, Australia and Argentina. Products are sold in nearly eighty countries with help of a fine and efficient distribution channel. 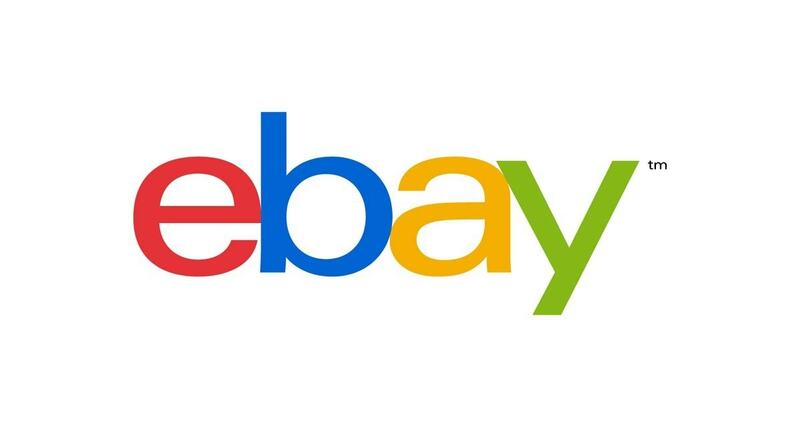 It includes manufacturers to retailers to consumers via general stores, retail stores, convenient stores, discount stores, supermarkets, malls and hypermarkets. It is the responsibility of retailers to see that products are easily available to customers at respective stores through the help of at least two thousand and five hundred stockists. 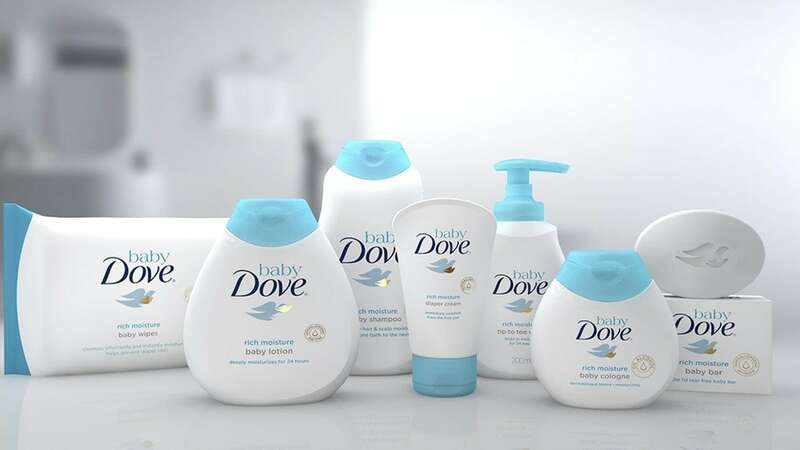 Dove has been projected as a premium product in the market but the company has a well-integrated pricing strategy for its products that includes keeping its pricing policy reasonable and affordable but distinctive. 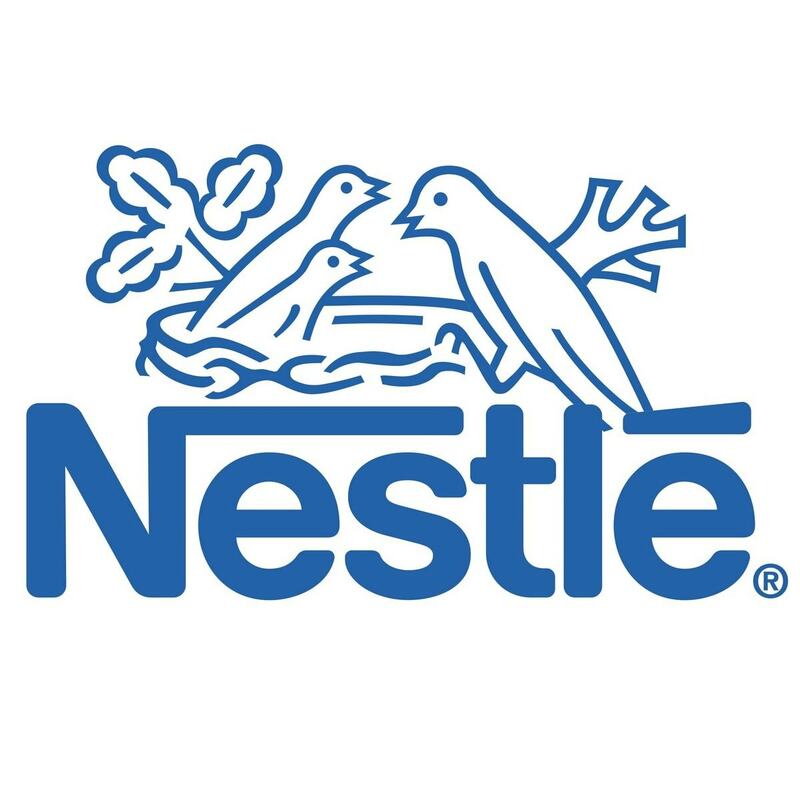 Compared to products of its competitors Dove products are priced a bit higher but its qualitative products have been a great help to the brand as it has been able to implement its pricing policy successfully. Women think of Dove as a high-end product and hence are willing to spend a few extra bucks on personal care products that will help in enhancing their beauty. Dove has adopted a value-added pricing policy for all its products because customers generally relate high price with qualitative products. 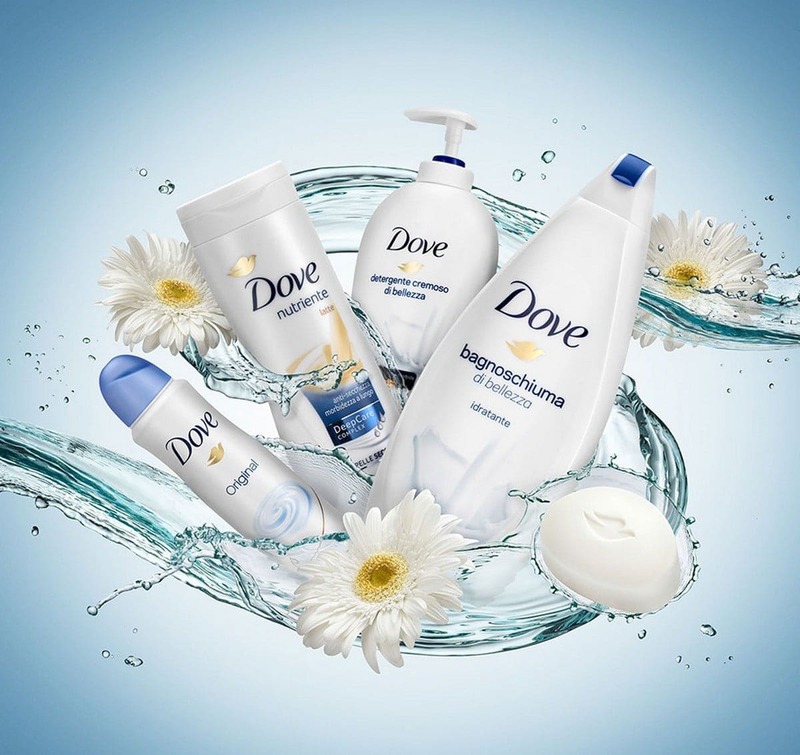 Dove has strong brand awareness in the consumer market and it has been possible because of branding and advertising. Marketing policies have a huge role in the making and success of a brand. 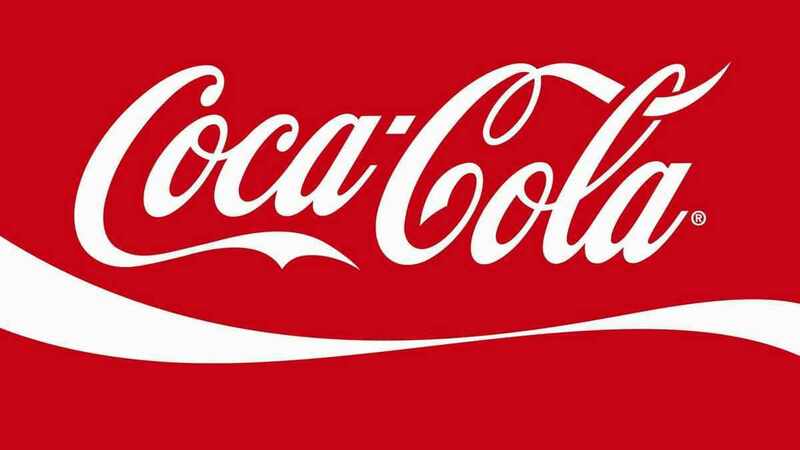 Campaigns and advertisements increase the visibility of a brand the and create a positive impact on minds of consumers. 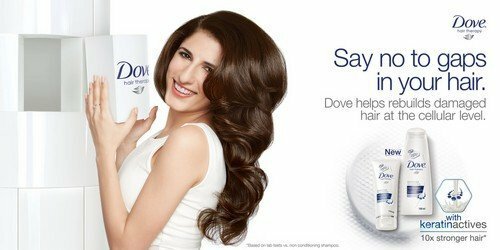 Advertisements for several products of Dove are aired on different channels of television and also on radio. 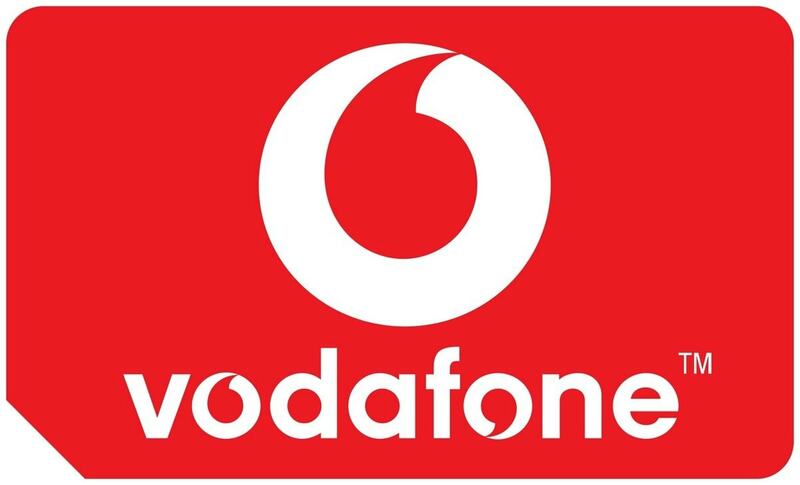 It has also roped in print media to market its products through ads in newspaper, magazines and billboards. Advertisements put emphasis on the buyer and her reaction after usage of this product. It is her acceptability of the given product that a viewer relates to and creates a positive influence on her mindset. Dove adopted a very unusual promotional policy for its products. Instead of using a celebrity it decided to go with an ordinary woman who looks extraordinary after using its product. Ads used the word Real beauty in the context of confidence the thus creating a good customer base of its own. Dove also has a media presence on the social platform through Twitter and Facebook and has created a fan following of its own. Good evening, Sir! What are your basis here? Are those sources liable? I just want to know your references on this topic. Thank you, Sir!.